Greetings Family; Welcome to another thought provoking edition of Making The Connection. "Does the training conditions of a Martial Arts system determine the outcome for the practicitioner?" We are listening! This show welcomes All thought's and opinions from All belt levels! Join your host Soke Haisan Kaleak and his co-host Salim al-Rashid Hanshi, this Friday 10/21/16 at 8pm. 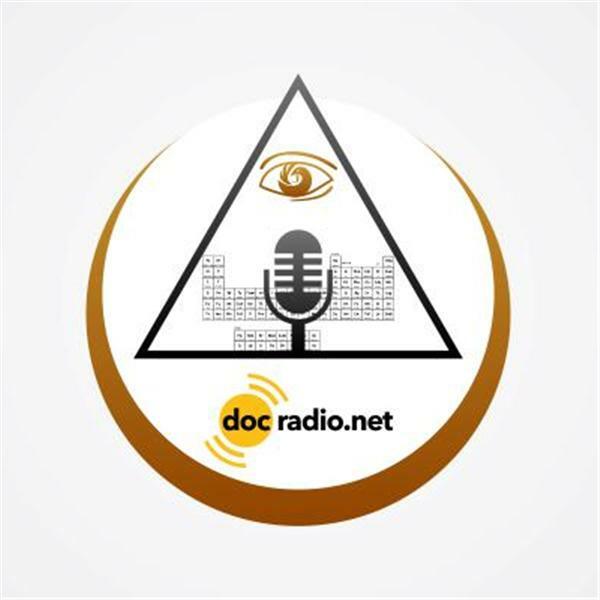 Reach us on your Pc's @Docradio.net or by phone at (646) 716-6825. Remember it would not be family without You!